Superior performance in a light-weight, compact package. 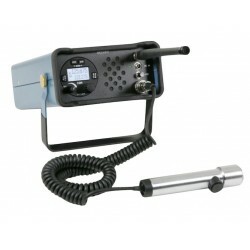 We are world renowned for robust radios, transponders, receivers. 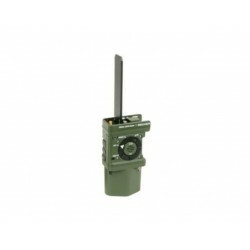 Available in remote or panel mount. 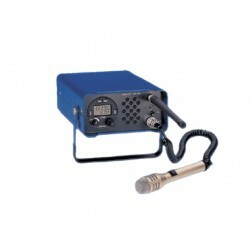 Professional Quality audio systems with unsurpassed reliability and capability. Designed for fixed and rotary wing aircraft, the DVCS6100 delivers crystal-clear voice communication and outstanding flexibility through its configurable software platform. The remarkable scalability of this system is capable of handling ANY size project.